Boutique productions abounded this year, highlighting the expensive risk of full-scale commercial productions. 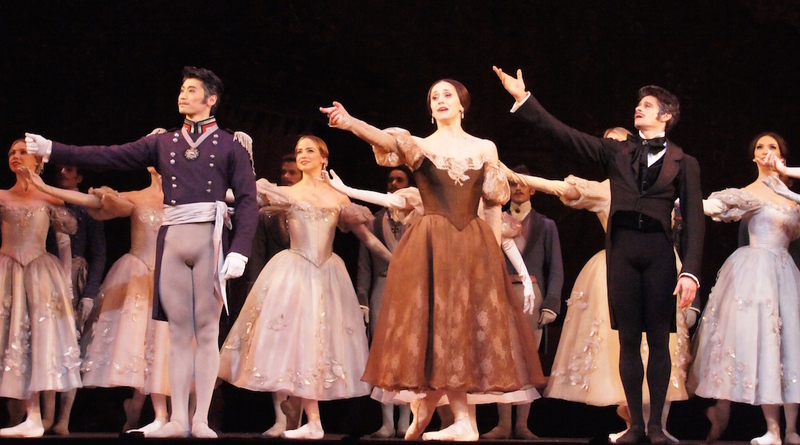 Fortunately, smaller budgets for sets and costumes have no impact on the quality of the performances, with compelling acting and glorious singing found in many a small scale show. 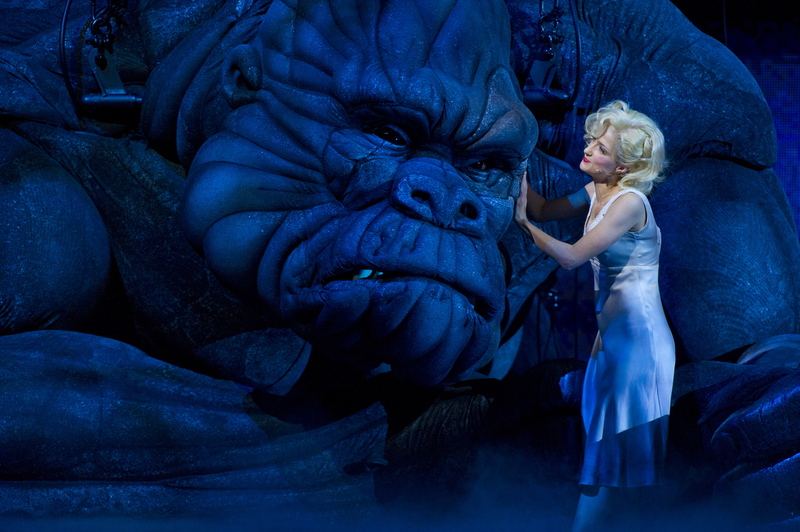 In a roar heard around the world, new musical King Kong made its world premiere in June, settling in for a successful nine month run. Next stop: Broadway. 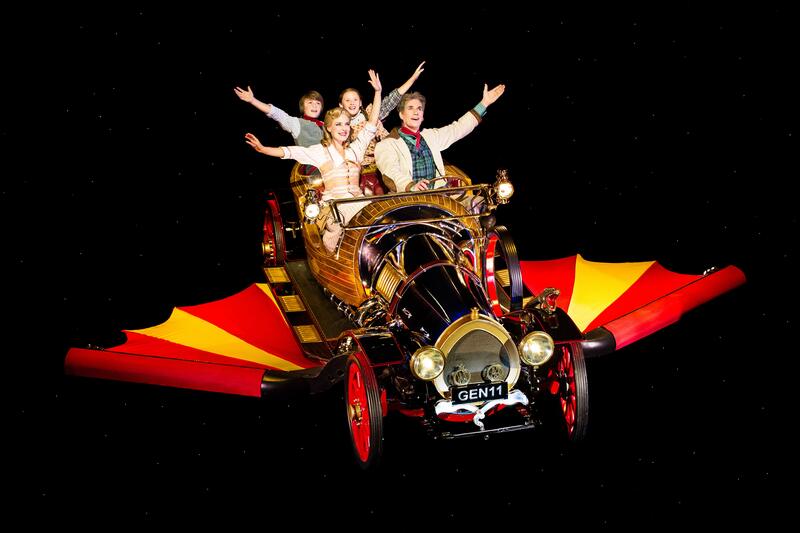 The Australian tour of Chitty Chitty Bang Bang gave the Mary Poppins crowd a new family musical to enjoy. 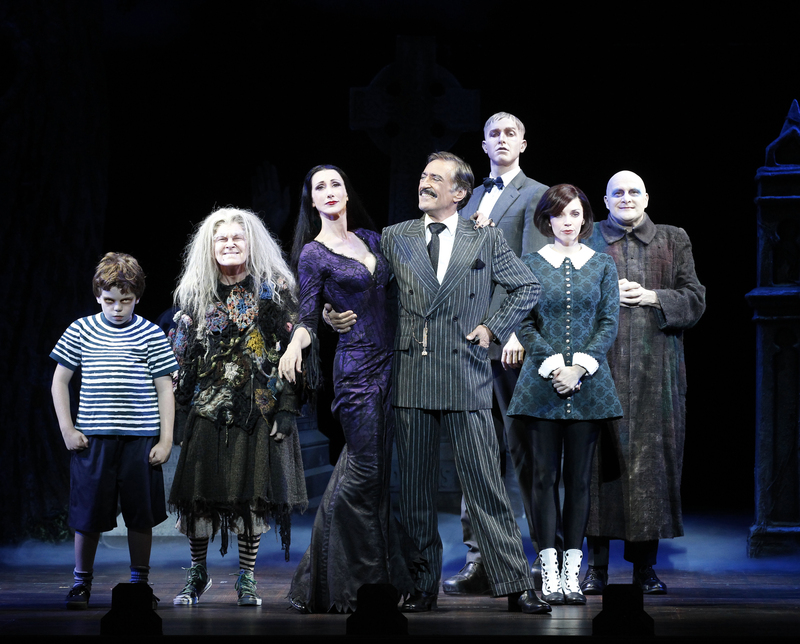 Sydney attracted the Australian premiere of The Addams Family, but despite the quality of the production it did not tour. 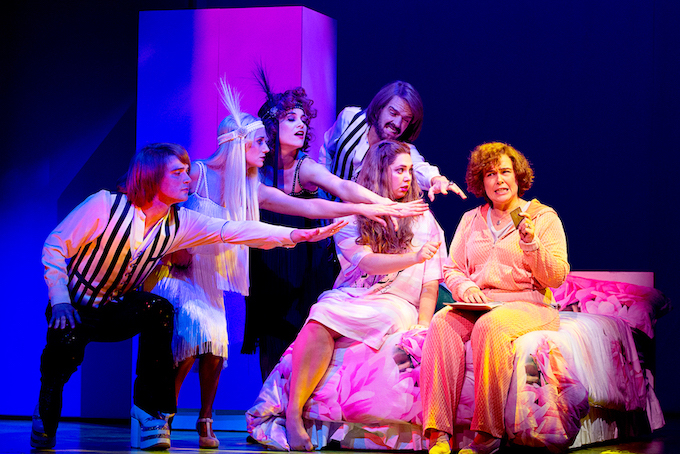 The Sydney premiere season of Dirty Rotten Scoundrels featured a stellar cast and earned killer reviews. 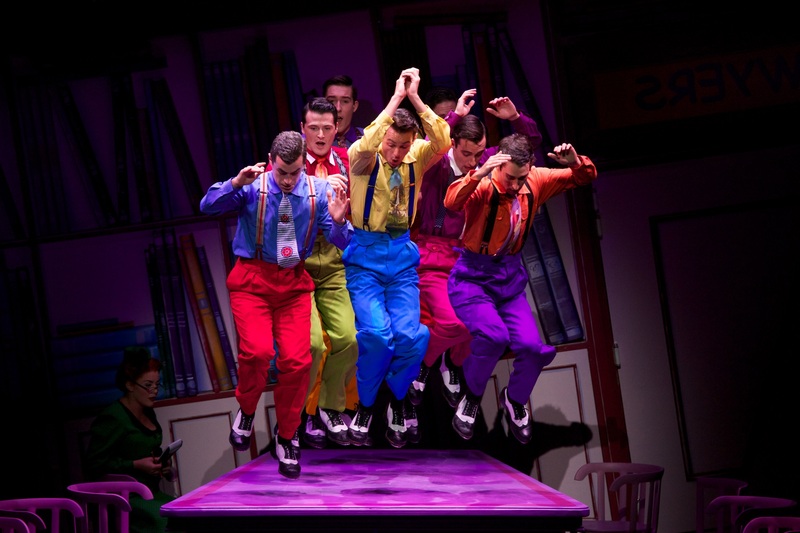 Full of colour and movement, and an abundance of nostalgia, the return tours of perennial party favourite Grease and toe-tapping tuner Hot Shoe Shuffle gave audiences plenty to smile about. 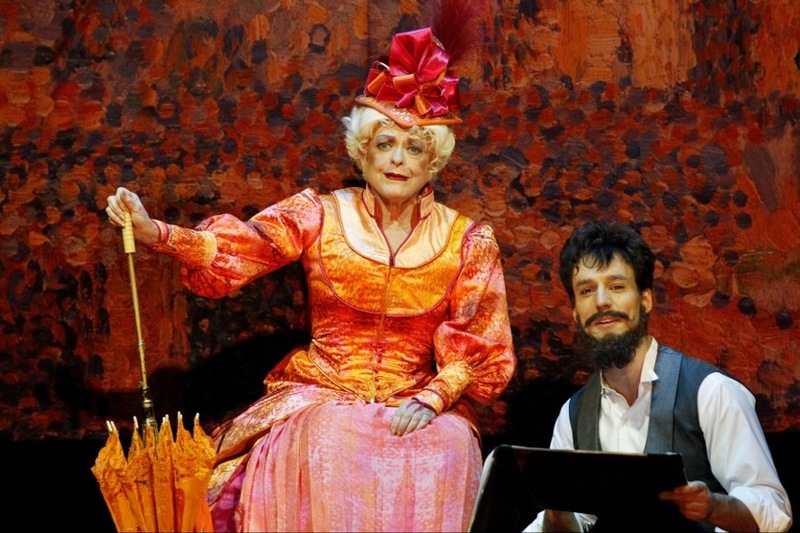 The Production Company made a sensational start to their 2013 offerings when Gale Edwards returned to direct classic backstage musical Gypsy, featuring an earthshattering performance from Caroline O’Connor as Rose. TPC followed this with the stage adaption of movie musical Singin’ in the Rain (sans rain) and the Broadway version of perennial Gilbert and Sullivan favourite The Pirates of Penzance. Magnormos presented a classy triptych of Stephen Schwartz musicals, beginning with the musically updated version of Godspell, followed by Pippin and the rarely seen Children of Eden. 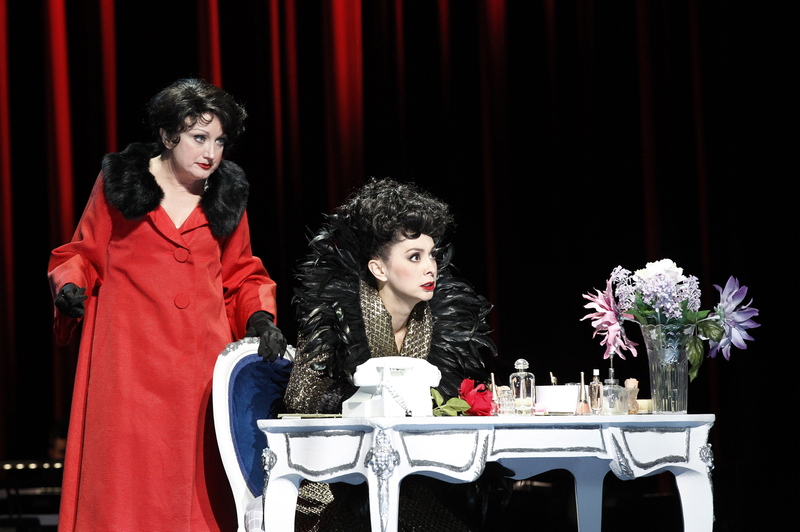 Victorian Opera surprised Melbourne audiences with a superb, but all too short, season of Sunday in the Park with George. 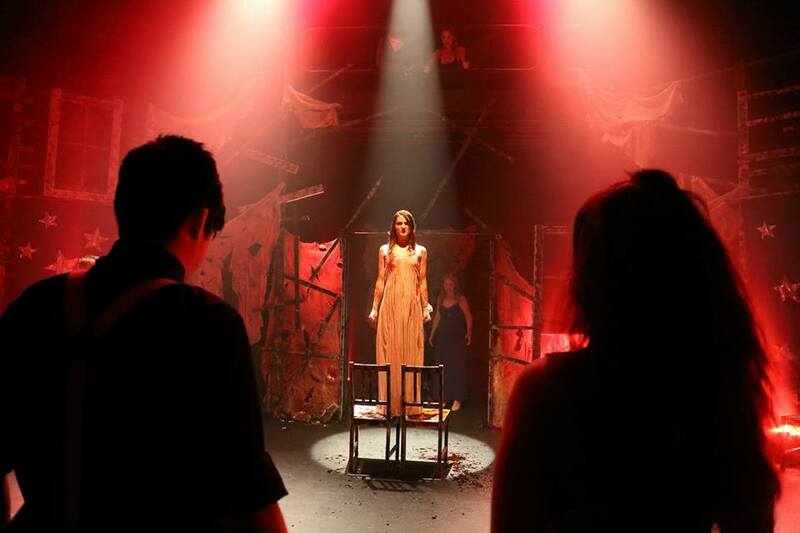 Fast emerging Sydney group Squabbalogic presented the Australian premiere of cult classic Carrie. HIT Productions presented a massive VIC/NSW/QLD tour of husband and wife team Scott Irwin and Danielle Barnes in the classic Neil Simon/MarvinHamlisch/Carole Bayer Sager musical They’re Playing Our Song. 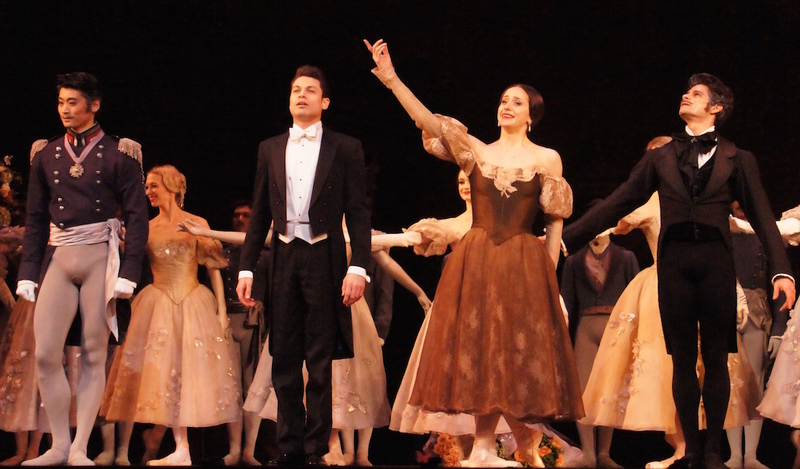 Favourites from previous years continued their tours, while others made return visits. At the tail end of a phenomenally successful for-year tour, Jersey Boys dropped in to Melbourne again at the beginning of 2013. Powerful docudrama musical Flowerchildren moved uptown, so to speak, from St Kilda’s Theatreworks, to Melbourne’s Comedy Theatre. 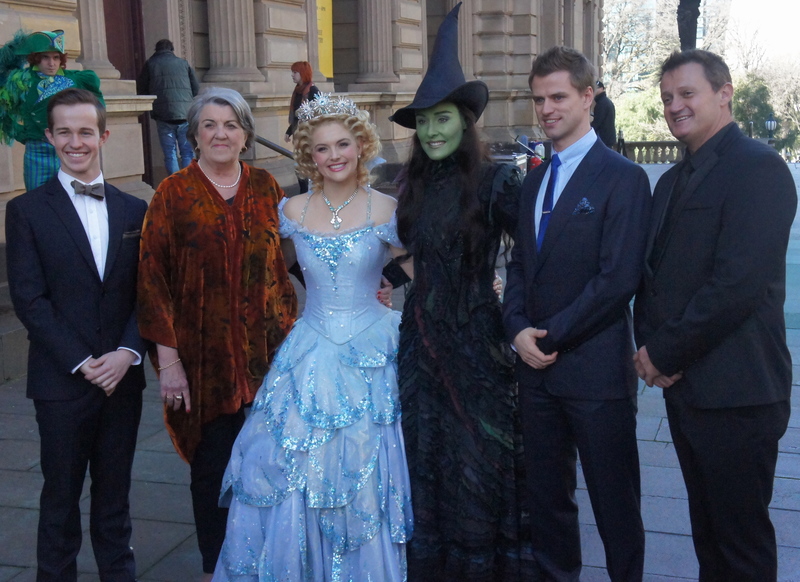 Eager music theatre fans in Melbourne warmly greeted 2012 Pro Choice Best Musical winner Legally Blonde. 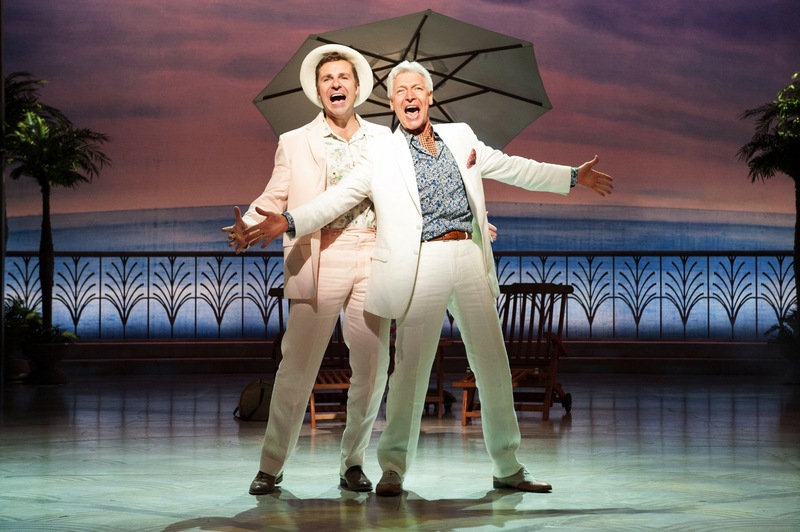 2012 hit South Pacific returned to Sydney and going on to Perth and Adelaide. 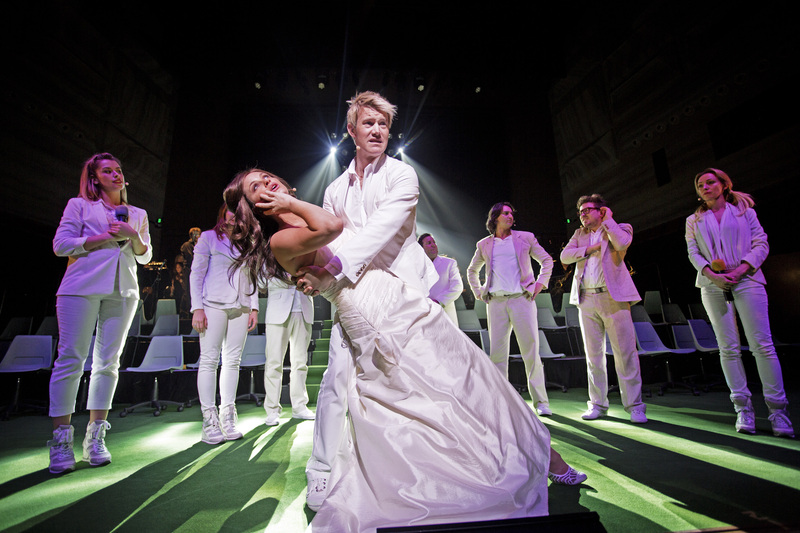 Shane Warne the Musical, expanded to include material on its title subject, dropped in with an all-star cast for two nights at Hamer Hall. A very welcome trend was the proliferation of international guests who visited our shores to share their talents and tell their stories. Julie Andrews regaled us with her stage, screen and charity achievements. Original Wicked stars Kristin Chenoweth and Idina Menzel each independently performed a night of their hits, with plenty of laughter along the way. Composer Adam Guettel, grandson of Richard Rodgers, sang his own work, including musical treasure The Light in the Piazza. 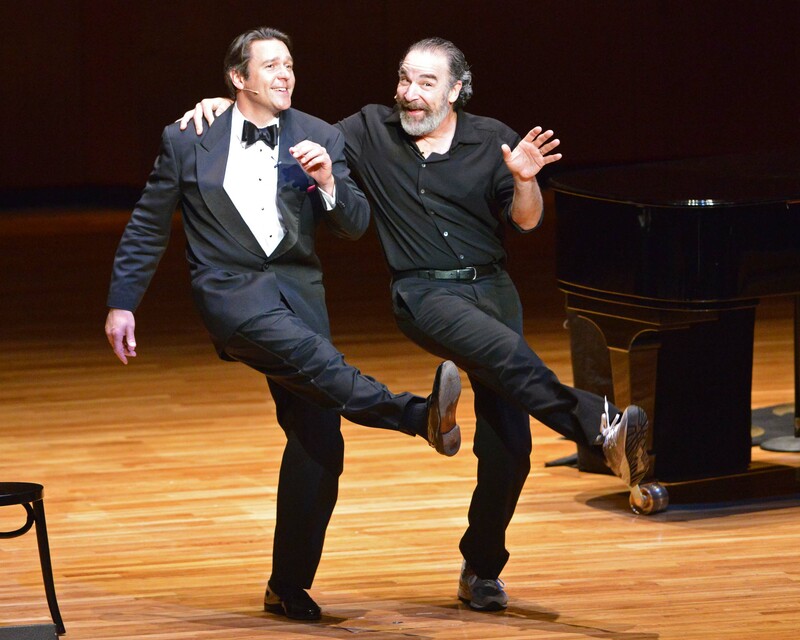 In an unusual but magical combination, music theatre legend Mandy Patinkin teamed with opera star Nathan Gunn for an evening of glorious music. Usually reserved for the subsidised theatre companies, a string of plays received commercial tours this year. Megahit War Horse had its Australian premiere last New Year’s Eve, before galloping off to Sydney and Brisbane. . Acting legends Angela Lansbury and James Earl Jones wowed Australian fans with their spellbinding performances in Driving Miss Daisy. Melbourne hosted blonde bombshell Jerry Hall for Broadway play The Graduate. Buoyed by the success of 2012’s The Mousetrap, producers presented Miss Marple in the charming, if much lesser known, A Murder is Announced. 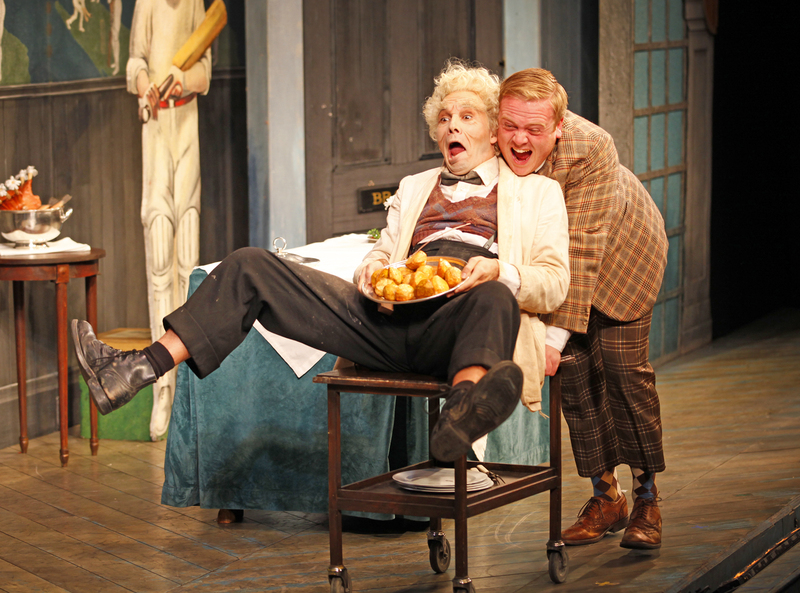 A full London company came to Adelaide, Sydney and Melbourne with the hilarious slapstick/farce hybrid One Man, Two Guvnors. 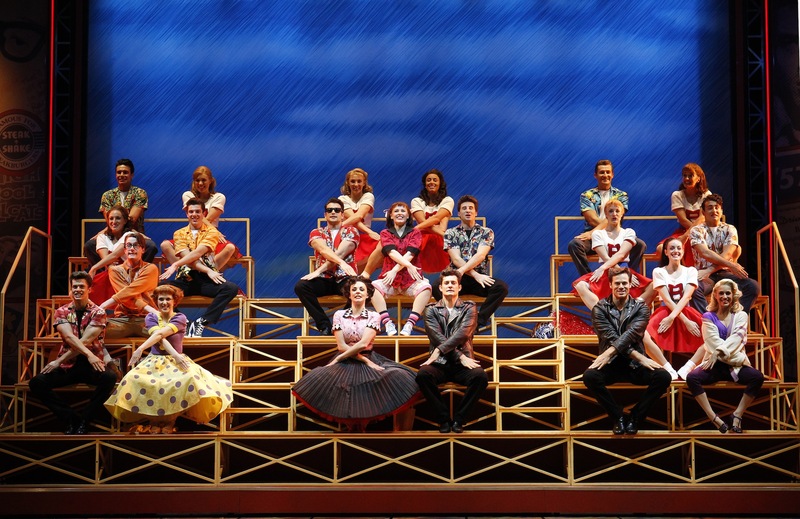 Looking ahead to 2014, the 2013 return of Grease will be followed by fellow crowd favourites The Lion King, The Rocky Horror Show, Wicked and Les Misérables. Sydney will host the world premiere of the musical based on sentimental movie favourite Strictly Ballroom. John Frost will team with MTC for the Australian premiere of 2012 Best Musical Tony Winner Once. Victorian Opera will follow the acclaimed success of Sunday in the Park with George with another beloved Stephen Sondheim selection Into the Woods, while Opera Australia will follow their hit production of South Pacific with fellow Rodgers and Hammerstein classic The King & I. 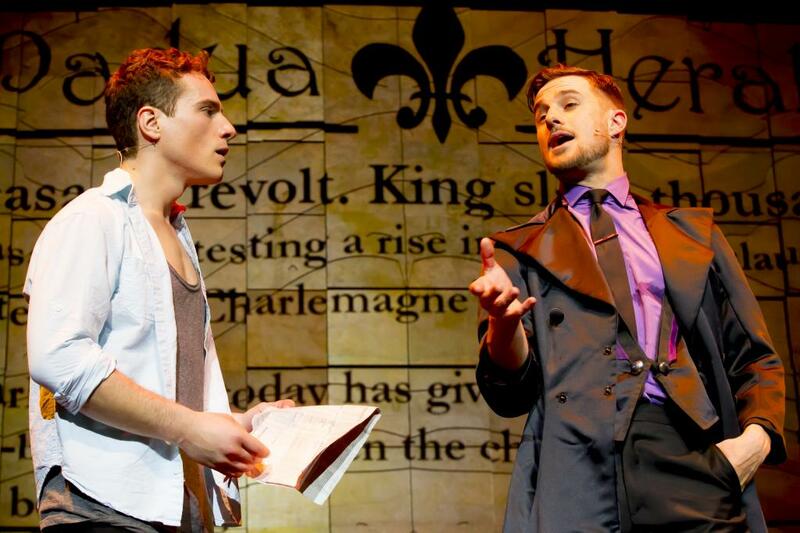 CAST YOUR VOTE NOW in the Theatre People 2013 Pro Choice Awards: CLICK HERE. See the list of 2012 winners, 2011 winners and 2010 winners. With a massive overhaul to the script King Kong could be a great show. The effects are very impressive. I hope that Broadway can work its magic!